KER CAN OFFER YOU THE BEST VALUE FOR YOUR INVESTMENT. 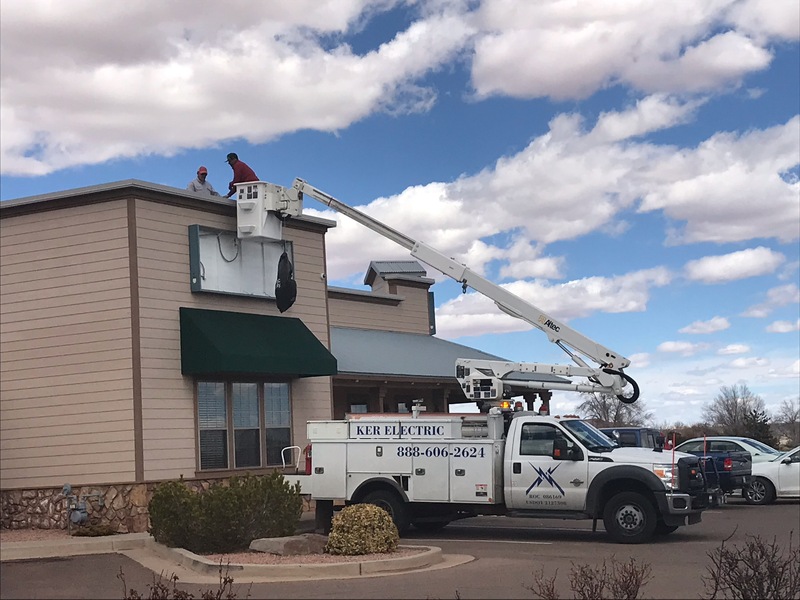 Headquartered in Phoenix, KER Electric is a full service company specializing in industrial and commercial electrical installations. Our goal is to offer the highest quality and service at competitive rates. We strive to be the best – not the biggest. Our trucks are fully stocked and tooled so that the technicians will have all the resources necessary to provide professional and prompt service. Our electricians are some of the best in the business due to years of experience and training. We have specialists in each area; not the same people with different hats. Cost is always a factor in startup or expansion of a business. Our design/build team has several years experience in all phases of the electrical trade. They are able to engineer a project so a customer will receive the greatest value for their dollar.